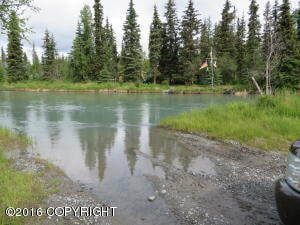 DESCRIPTION: 6.83 acres on Kenai River Slough near Dow Island. Electric is adjacent to property. DRIVING DIRECTIONS: Funny River Road to Salmon Run Drive, to Fishermans Road. Take road onto the island. Property is on Kenai River Slough near Dow Island.